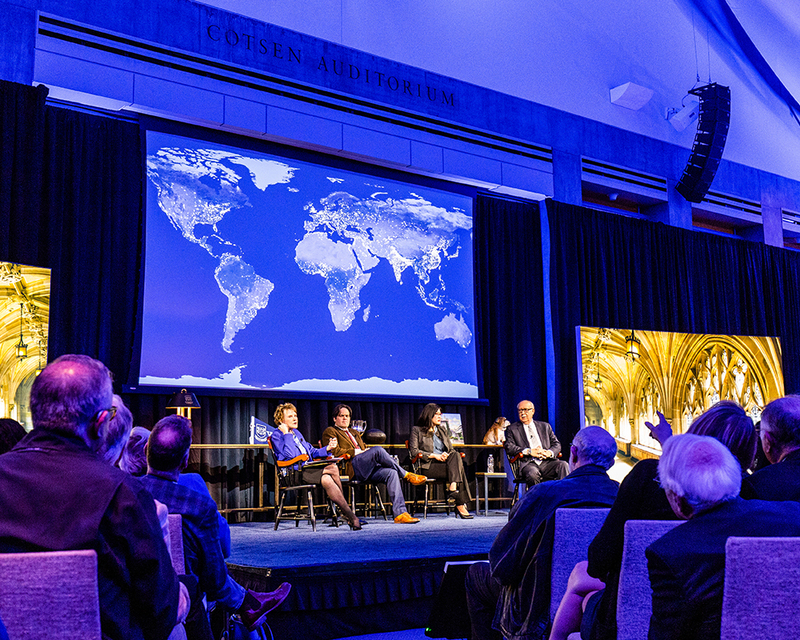 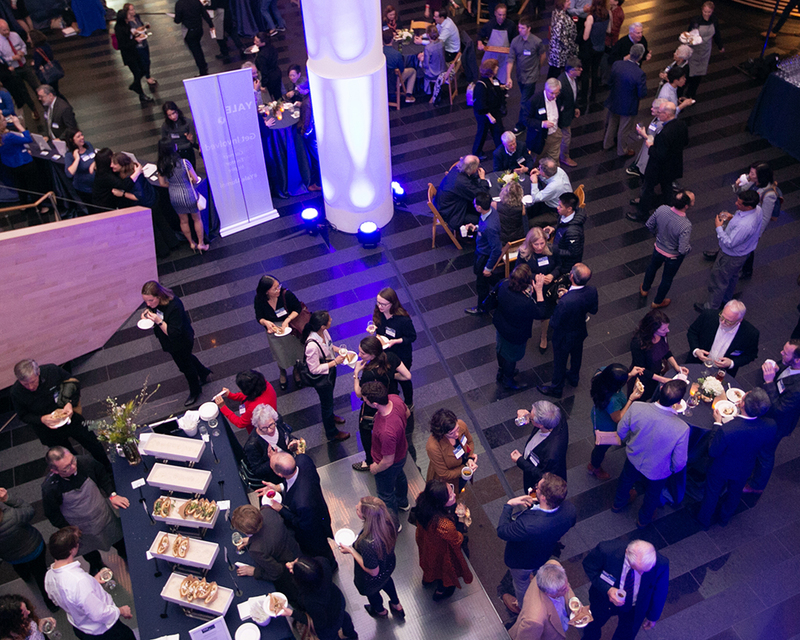 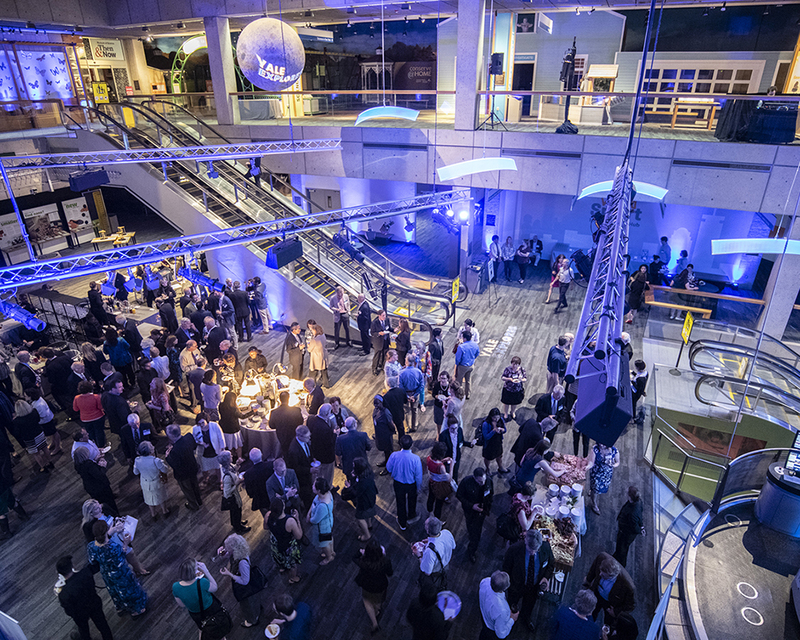 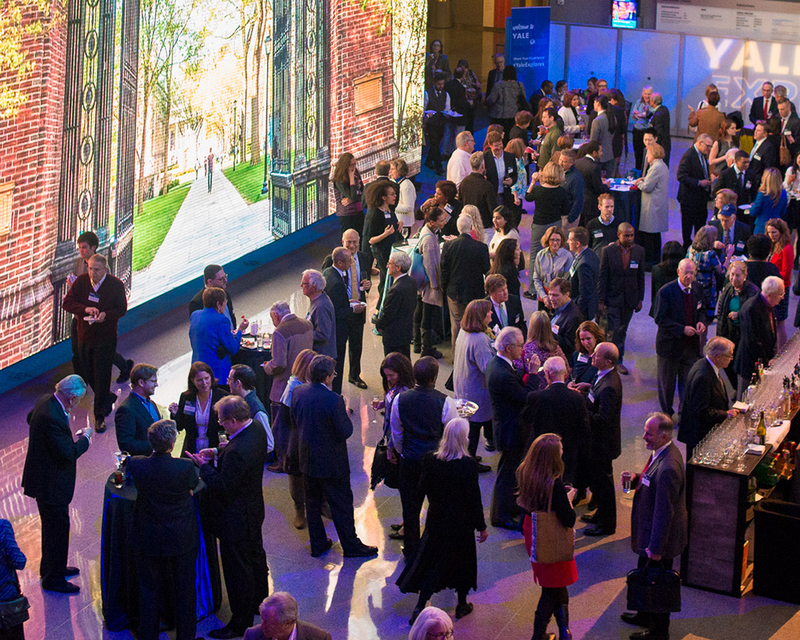 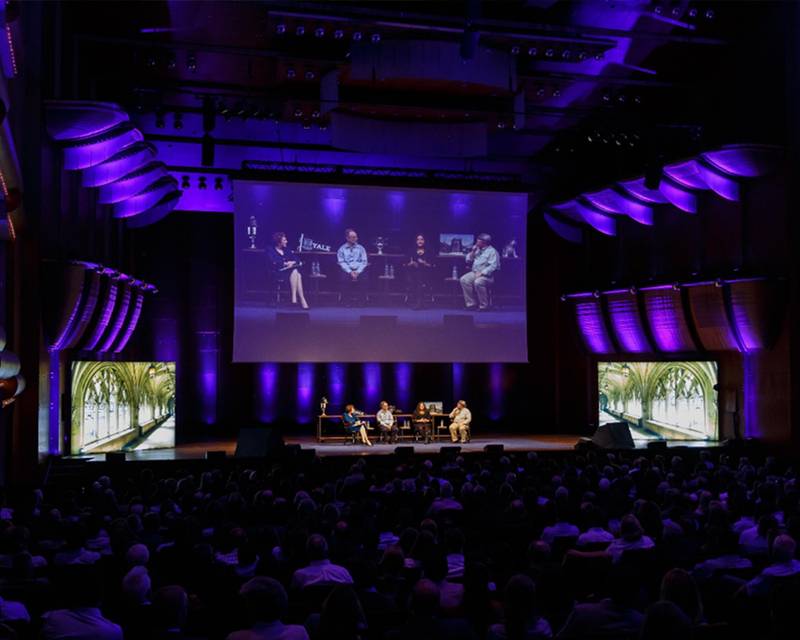 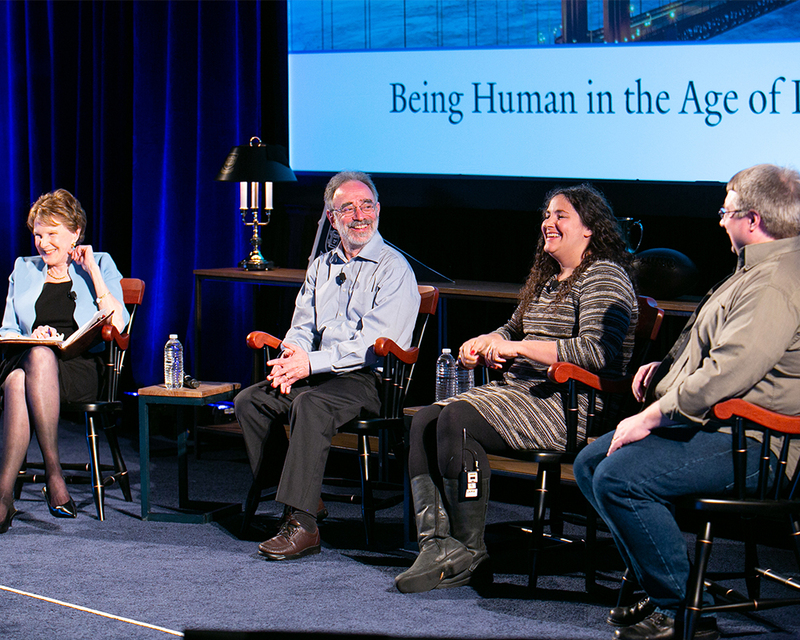 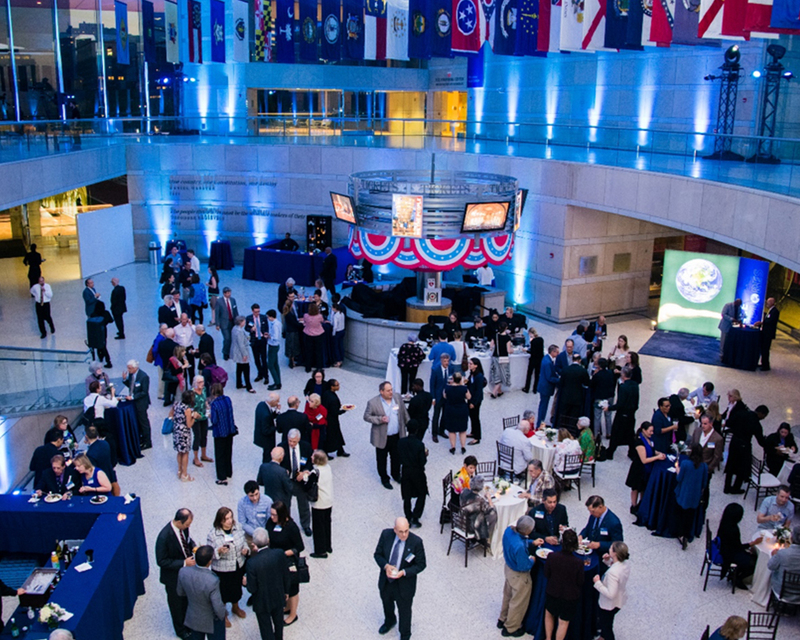 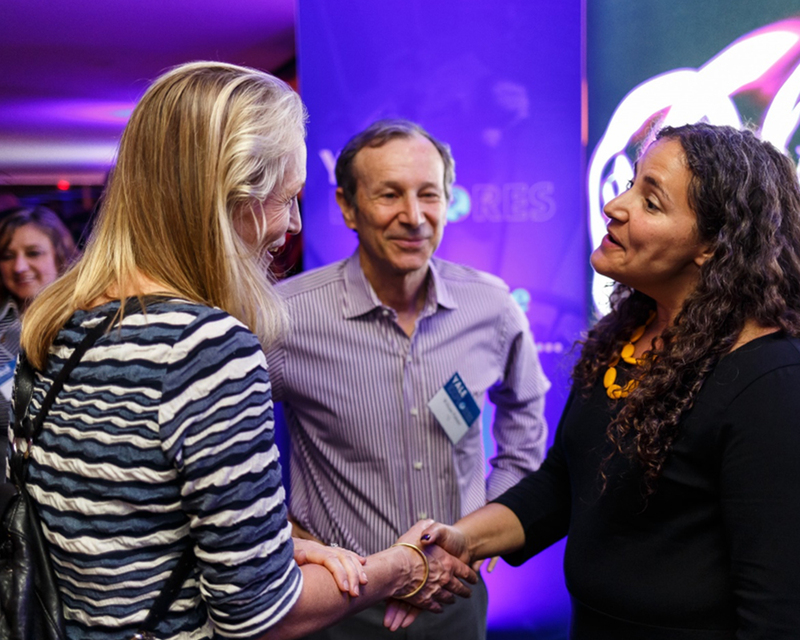 brings together the Yale community for an evening of connection and an interdisciplinary exploration of challenges facing our world. 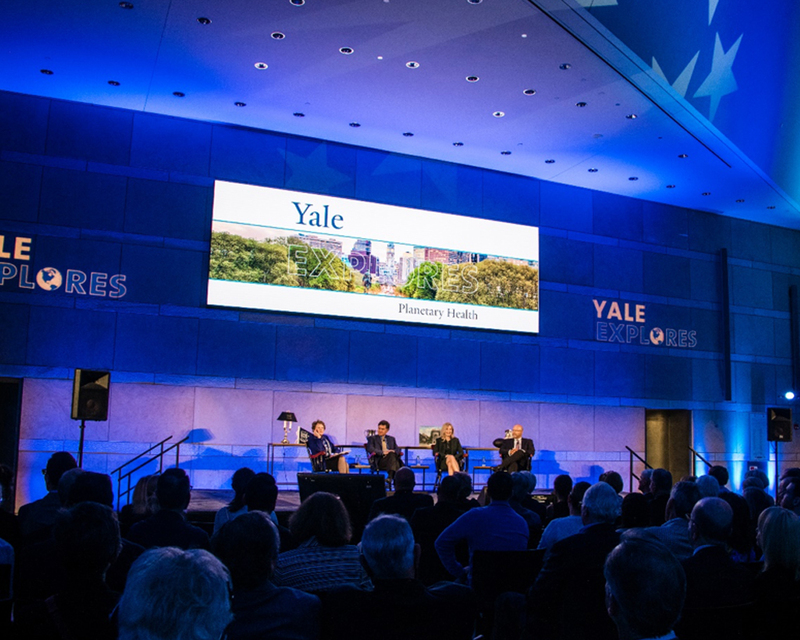 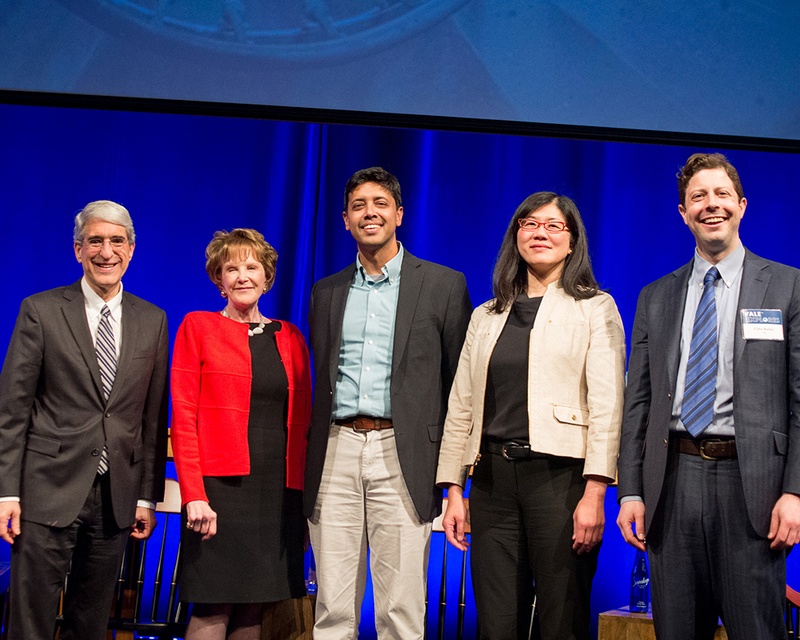 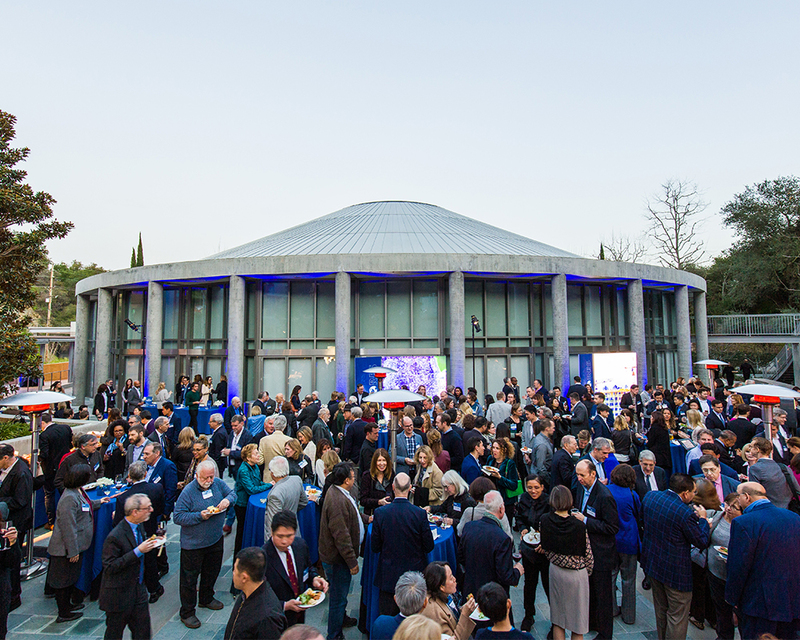 At each event, members of the Yale faculty discuss a pressing topic from a variety of perspectives, and President Peter Salovey highlights Yale's vital role in these crucial conversations. 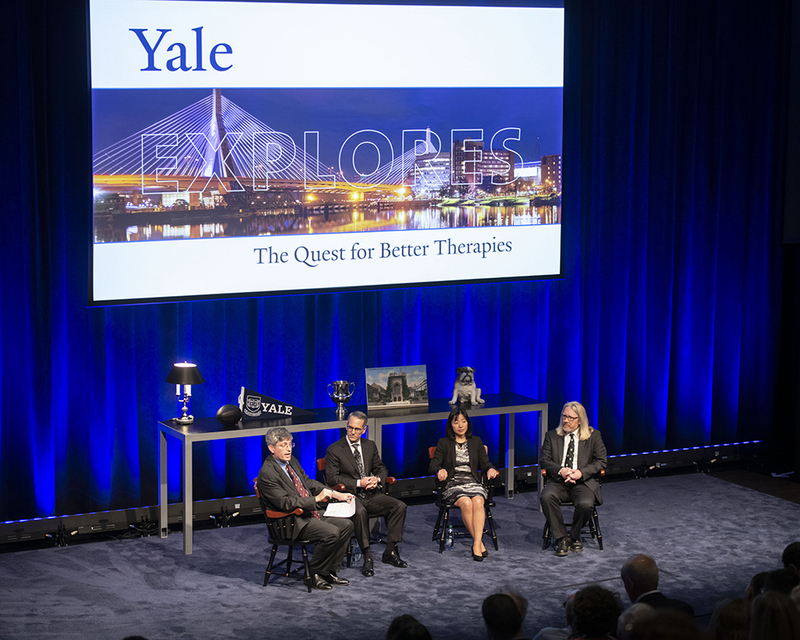 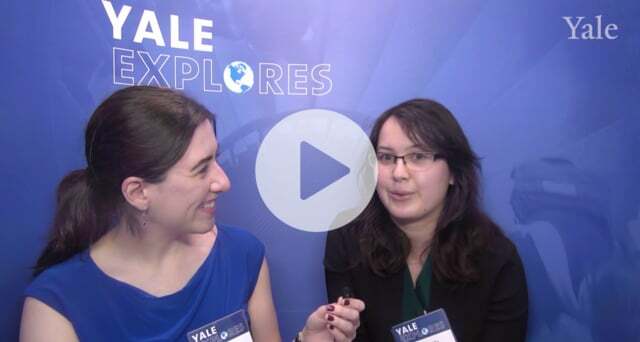 What are people saying about Yale Explores?